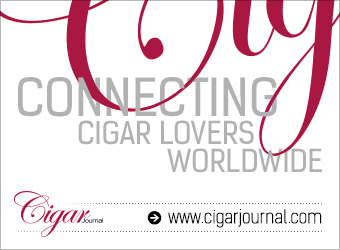 Leaf by Oscar is a creation by one of the most colorful men in the Cigar Business, Island Jim. During a factory trip with some regulars from his shop in Pittsburgh; Leaf & Bean he got to meet Oscar at Rocky Patel. Oscar who now owns his own factory in Danli, Hondurus made some test blends for Jim and he asked Oscar to wrap the cigar in a tobacco leaf. Confused at first as the cigar already had a wrapper, the message was relayed after numerous attempts. When Island Jim got back to the states he was surprised by the amount of oils brought out of the cigar by simply changing the packaging from cello to tobacco. 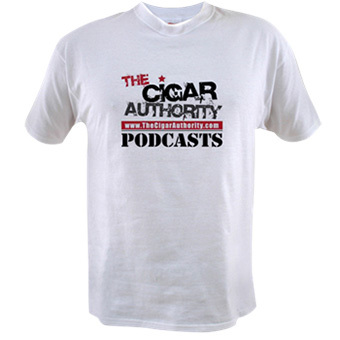 The cigar is available in three wrappers; Connecticut, Corojo, Sumatra and today’s review Maduro. 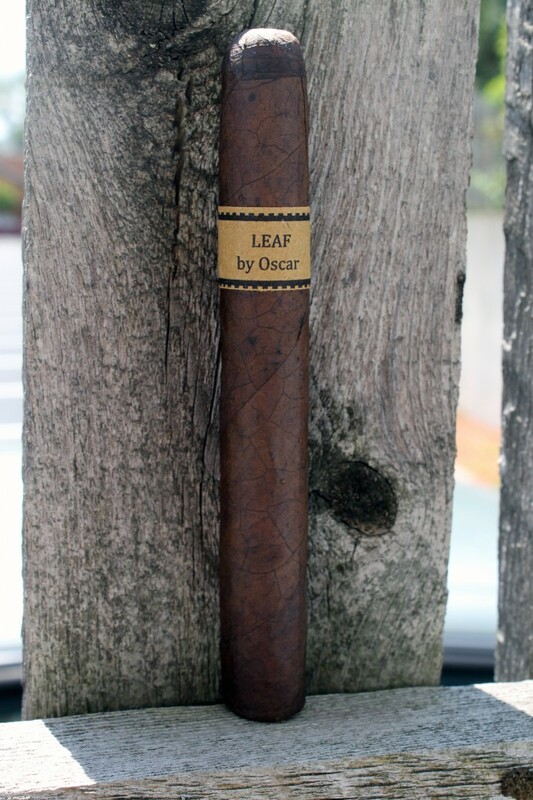 The Look: If you don’t know about Leaf by Oscar your first though is that is is one ugly cigar. But once you realize you need to remove the outer tobacco layer like a Tamale, things change. The Maduro wrapper from Nicaragua is glistening with oils, and the wrapper is pristine with almost zero veins visible. 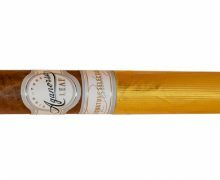 The roll of the cigar is seamless, and the band is made from agave, the same plant used to make tequila. 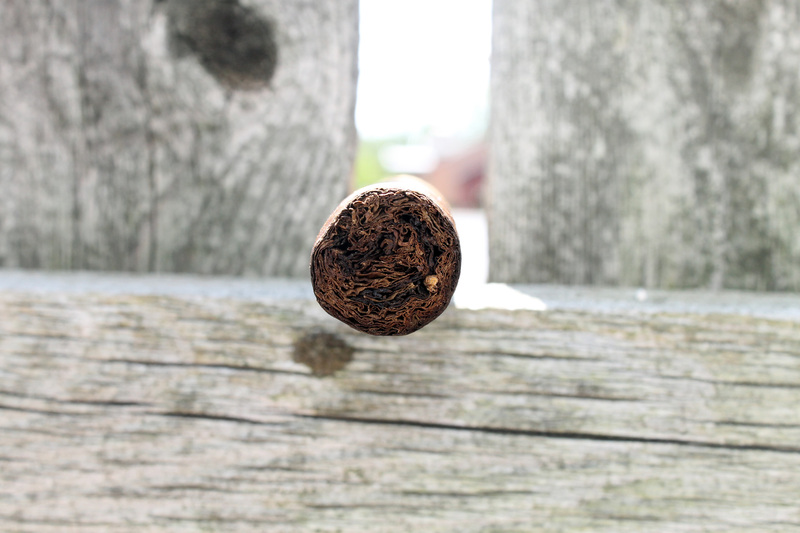 The cigar is firm to the touch, and there is a nice swirl of ligero visible in the foot of the cigar. 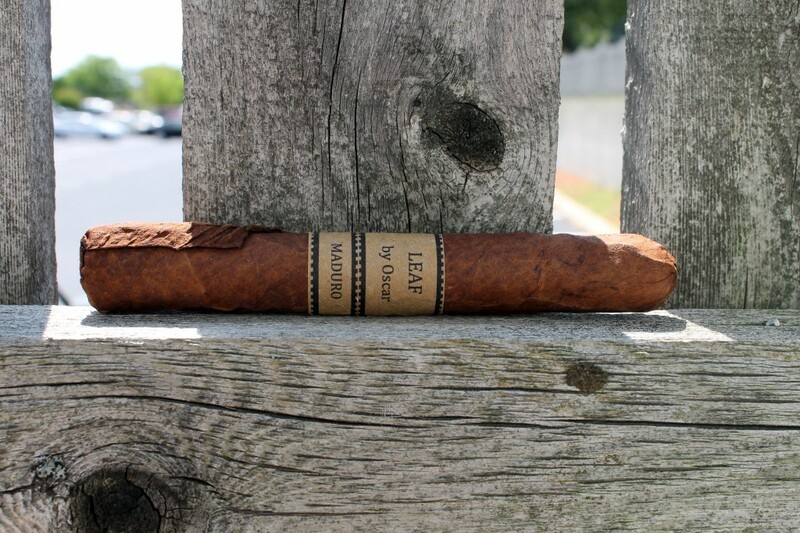 The Notes: The foot of the Leaf by Oscar is spicy with some hearty tobacco notes,. The cold draw has some earthy notes and a very faint mocha. 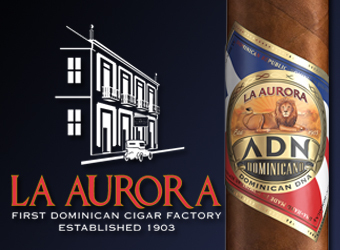 Once the cigar is lit there is some subtle spices with a growing mocha note that is easy to get lost in. As we smoke the first third of the cigar a leather note develops and serves as the canvas for this work of art. As the smoke develops some roasted nuts with a sweetness that borders on honey. In fact, the cigar reminds me of honey roasted nuts, that are slightly salty. In the second third the honey remains dominant with some earth mixed in and mocha returns back into the mix. The leather experienced in the first third became nonexistent. During this portion of the cigar I beach to wonder how it would pair with some Jack Daniel’s Tennessee Honey. 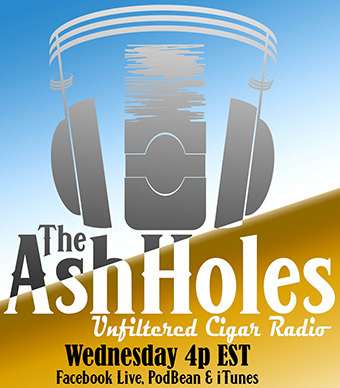 In the last third of the cigar the honey continues to shine through with notes of mocha still in the background. There finish is short and smooth with a limited amount of spice. The Burn: The cigar lit very easy, and to be honest with the abundance of oils I was curious to see if this would be a problem. As the cigar smoked, the draw was effortless. 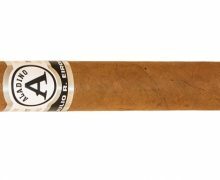 In the first half-inch of the cigar it burned a little jagged with a tear drop which quickly self corrected into a razor-sharp burn line with a solid light-colored ash. 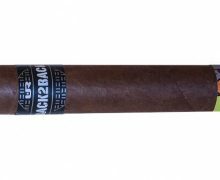 The Finish: At first look, the cigar looks like a gimmick and maybe it still is. 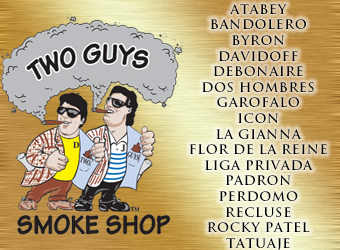 However, it doesn’t smoke like a gimmick and it is a stick that is worthy of humidor space. Normally I do not like Honduran tobacco in comparison to some other places it is grown, but the Leaf by Oscar doesn’t smoke like a Honduras made smoke. 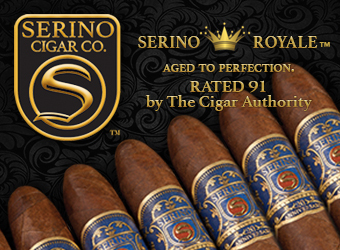 Rich and flavorful with superb construction this cigar delivers.